After a one-year hiatus, the GeeUp conference was back with more practical workshops and enlightening talks to enthuse, excite, and enhance your web work. 8:30 – registration in the foyer. 9:20 – Lodewijk “Low” Schutte, your friendly neighbourhood conference organiser, welcomes you to the conference with some opening remarks. 9:30 – The web is weird. We don't know what size the browser of our visitors will be, and we don’t know how they will control our work. This requires a flexible kind of thinking, which seems to be unnatural for many designers. In “Do We Have to Reinvent the Wheel?”, Vasilis van Gemert will take a look at some other disciplines that have been working with flexible canvases or unclear environments, to see if we can learn some things from them. 10:15 – How can you keep your universe from collapsing when the client starts writing their first long line of copy in your carefully crafted site? Anke Willems, designer and front-end developer at Two Kings, is very concerned about good interface design. In her talk, she will give practical examples on some of the inevitabilities of working on a responsive site with developers, CMSes, clients and—of course—your own ego. 11:30 – We all need to earn money to keep the lights on, but that doesn't mean you should just accept whatever work comes your way. In “Do The Right Thing”, Stephen Lewis discusses some of the tricky questions that arise when deciding whether to take the money or run, and valiantly attempts to explain why he built an “adult entertainment” website, but regularly sends Christians packing. 12:15 – Do you own the code you write? Can you be held accountable for any bugs in open source software? Just how effective is a copyright notice? Sieger Suurbier, founder of legal advice agency Wessel, will explain the ins and outs of intellectual property, liability and privacy on the web, so you know exactly in how much (or how little) trouble you are next time you forget to add cookie consent to a site. 13:00 – buffet lunch provided in the Ketelhuis. 14:00 – Adding features or making changes to a site build or add-on can cause anxiety. What if you break something and cause a bug? Kevin Cupp, software engineer at EllisLab, will talk about automated testing to show you how you can know right away if your new changes are safe to ship, so you can ship confidently and quickly. 14:45 – Want to offer service with a smile? Eager to make a succes of your product? The key is simple: a deep understanding of your customer. Guerrilla user testing methods provide an accessible way to implement user research for your project. Even better, they allow you to keep testing throughout your project – saving time and money. So, how does this approach work? What do you need to consider? In “The Art of Guerrilla User Testing”, Denise Pires will share her experiences and advice to help you turn your project into your next success. 16:00 – In business, we have a pretty good framework for understanding the value we get in exchange for taking on different kinds of debts or making various investments. Shouldn’t we be able to apply a similar framework for understanding technical debt and technical investment? Michael Rog, veteran web developer and proprietor of Top Shelf Craft, thinks so. By learning to talk about technical debt in business terms, we’ll grow wiser in choosing strategies for our projects and more effective in communicating with our clients and peers. 16:45 – Left unchecked, supporting the software and services you’ve created and sell can crush your soul, destroy your business, bring about financial ruin and leave you an empty shell of a human being, no matter if you’re a developer, a designer or a business owner. In “How I Learned To Stop Worrying and Love Support”, Brad Bell, chief mixologist at Pixel & Tonic, takes a look at strategies for how you can prevent this from happening. 17:30 – 19:30, After-party: enjoy a drink and snack in the Theatercafé. The schedule is approximate and subject to change. 9:00 – 18:00, Theaterzaal – Find out what sets Craft Commerce apart, and learn everything you need to know to start building content focused e-commerce sites with it, in this 8-hour workshop led by Luke Holder, from Pixel & Tonic. 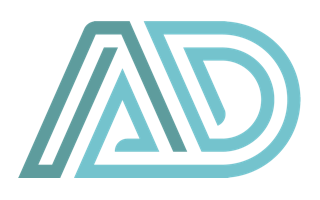 We’ll be covering Product, Orders, Promotions, Workflows, Checkouts, and more. You’ll Need a laptop with a fresh install of Craft 2.6+ and Craft Commerce 1.1+ up and running. Please take the time to install Craft at least a day or two before the workshop. Feel free to contact support@craftcms.com if you’re having any trouble with it. 9:00 – 13:00, Expo 0 – Learn how to use Stash, the right way. In this 4-hour workshop, Mark Croxton will explain a simple, elegant and scaleable approach to templating in ExpressionEngine that allows you to tackle almost any requirement, while avoiding the tag-soup that often characterises complex projects. You’ll Need a laptop running a fresh installation of ExpressionEngine 3 and a clone of the EE Zen Garden repo, following the instructions in the readme. You’ll also need a copy of Stash and Resource Router. 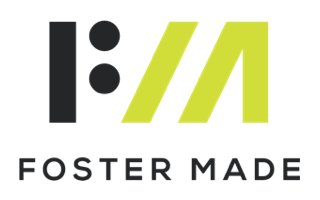 Participants will each receive a free copy of Mustash in advance of the workshop. 14:00 – 18:00, Expo 0 – The 4-hour Developing with Bolt workshop will tackle subjects like: setting up and configuring the fully open source Bolt CMS, customising the project-specific contenttypes, and creating multilingual websites. The workshop is set up to have value for both front end and back end developers alike and will be lead by Bob den Otter, founder of Two Kings and one of Bolt’s lead developers. You’ll Need a laptop with your favorite code-editor installed and running a local development environment with PHP 5.5.9+, as well as either MySQL, SQLite or Postgres. Familiarity with the command line is a plus, but no requirement. A buffet lunch will be provided in the Ketelhuis from 13:00 to 14:00 for all workshop attendees, as well as plenty of refreshments during the day. Marktsteeg 1, Leiden. 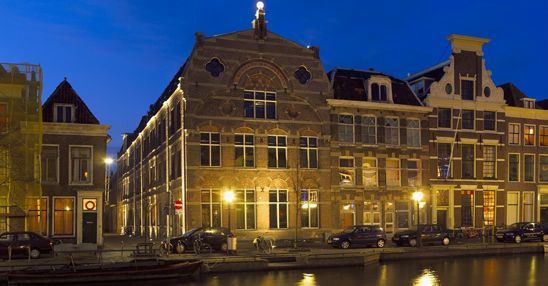 The old industrial Scheltema building	in the centre of Leiden was the location of the first GeeUp conference back in 2014. GeeUp revisits this venue for both the workshops and the conference day itself. It is only a short walk from Leiden Central station. The entrance is in the middle of the Marktsteeg alley. Historic Leiden is a pleasure to explore. The birthplace of Rembrandt boasts the oldest university in the country as well as numerous renowned museums. Everything in the city centre is conveniently walkable, and Leiden itself is only a 20-minute train ride from Schiphol airport. Enjoy the windmills, churches, multitude of hofjes, and a drink by the canal at one of the many sidewalk cafes. For foodie tips, check out leidenforfoodies.com. 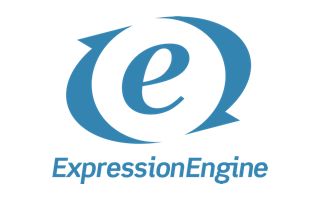 ExpressionEngine™ is a flexible, powerful, and secure CMS that helps you publish your universe. 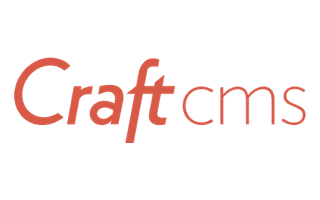 Voted Best CMS for Developers and called “the most powerful and flexible CMS available today”, ​Craft CMS​ is the first content management system you and your clients will truly love. Foster Made, formally Visual Chefs, propelling the web forward since 2005. 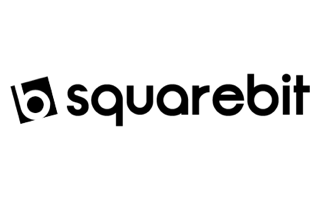 Square Bit, creators of fine plugins and bespoke customisations for Craft CMS. 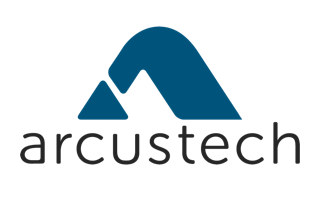 Arcustech offer solid and blindingly fast hosting solutions for any system. A Digital are a UK web agency building with ExpressionEngine, Craft and Statamic. 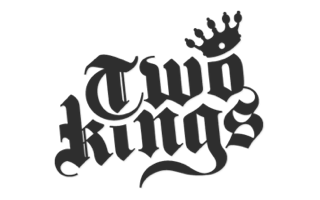 Two Kings are an all-round web agency from The Hague. Interested in sponsoring? Drop us an email. Gee up: to excite in order to achieve a desired result. GeeUp is brought to you by Lodewijk “Low” Schutte. Subscribe to the GeeUp mailing list to stay in the loop.